Hey, it's Wednesday already! How did that happen? 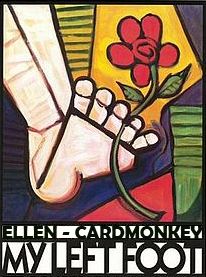 While hobbled, I've been enjoying time learning more about coloring stamps and digi-images with alcohol-based markers. I took the classes last month (thank you, Copic instructors Lori Craig and Colleen Schaan), and advanced to become an Intermediate Certified Copic Designer. 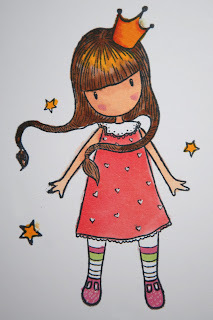 Over the next few weeks, I plan to share with you some of what I've learned both in the classroom and in the Paper Jungle, not only about coloring with Copics but also about alcohol markers in general -- with comparisons, lessons learned, and more. So let's jump right in. I invested pretty heavily in Copic markers, which many consider to be the top of the line in art markers for several industries including the one I care about most: crafting. But along the way, I also learned that what you use your markers on can make or break your quality coloring. 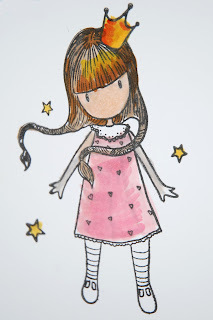 Today, I'm going to let you in on what I learned about PAPER and our markers. For this picture (above), I lined up the various brands of "white" cardstock and photographed it in daylight. While I'm a bit under-exposed in this digital picture, I think you can see the differences in "color" of white, ranging from creamy to bright, as well as paper that has yellow, gray, or blue undertones. 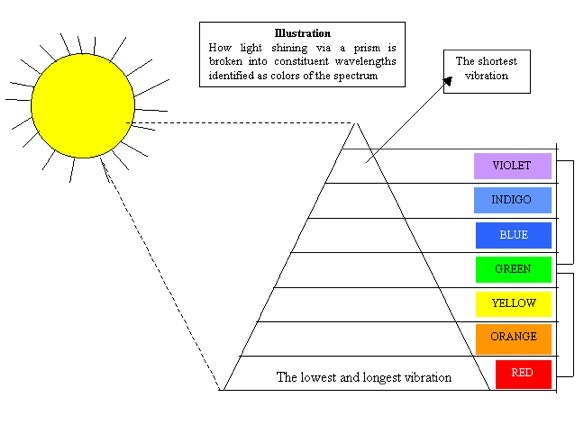 What the naked eye sees in paper selection is actually the quality of light given off by a sheet of paper to describe its hue (tint), saturation (strength), and value (darkness or lightness). 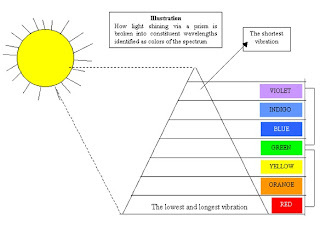 A whiter paper reflects equal amounts of red, green and blue light (the visual spectrum). 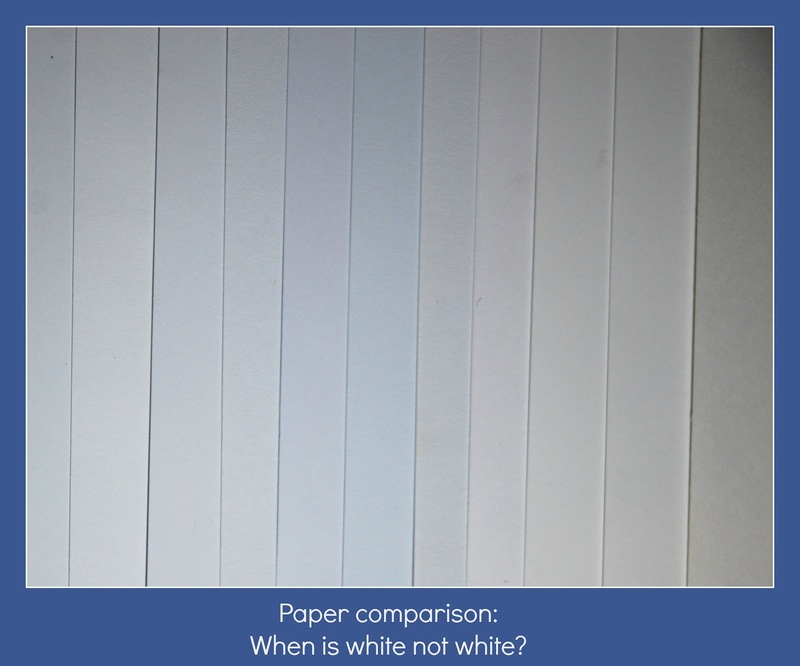 Though a balanced sheet of white paper usually has a slightly yellowish cast, most people will perceive paper with a slightly blueish tint to be whiter. Color of your white paper boils down to personal preference, and what you think looks best under your colored image. I also learned to consider the weight and "hand" of the cardstock. When a cardstock is sold, you can tell the density of the paper by looking for the weight listed on the cardstock label, as above with the Staples paper, "110 pounds" (or 110#). This figure is the standard weights and measures ("avoirdupois system" used in the U.S. and universally). In the U.S., 1 lb. = 16 ounces, or 453.592 grams. 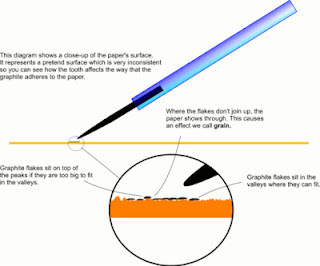 The density or weight of the paper is determined by measuring the weight of 500 sheets of the basis ream of that paper. A basis ream uses the uncut standard size of that type of paper -- with card (or "cover") stock, that's typically 20"x26". So the higher the number (e.g., 110#), the thicker or denser the paper. Consider, too, the smoothness of the paper when choosing one on which to print or stamp and color your images. 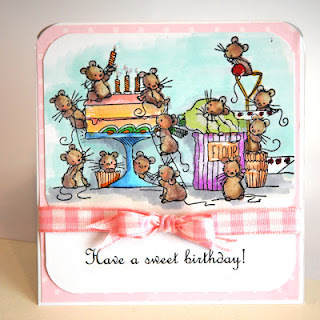 Textured or grainy papers create "valleys" that are not conducive to smooth stamping or coloring. 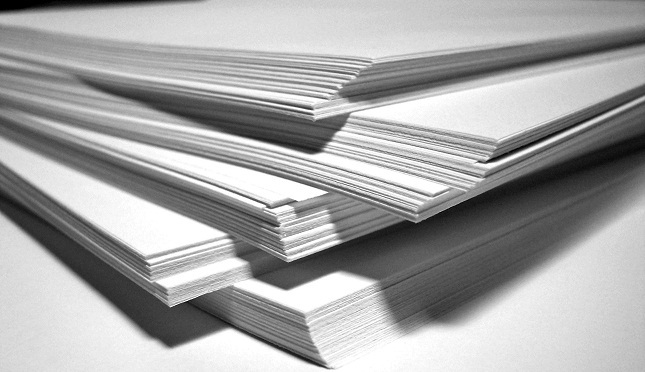 Choose a paper that has the smoothest surface for the best result. A smooth, ultrawhite cardstock will make it so much easier to blend your alcohol-based markers, like Copics. Also, if you choose a paper that is exceptionally dense (110# - 140#), there is minimal bleed-through of your ink from the marker. This means you can color directly on the card surface. 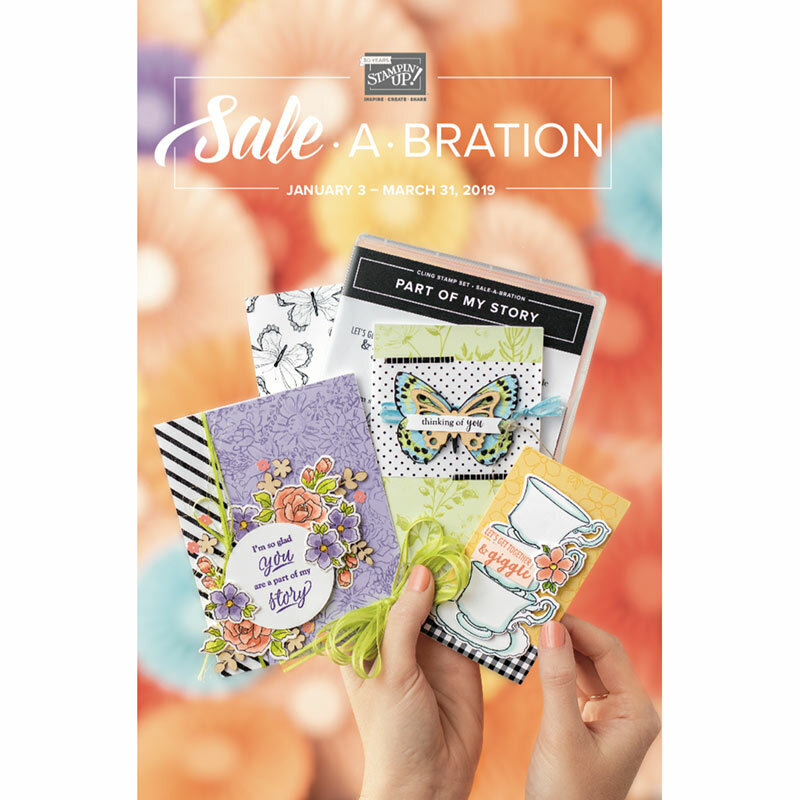 If there is bleed through on lighter papers, you should plan to affix your art onto your card, perhaps with a mat or designer paper in between the art and your card. This is a scanned image of all five colored images taken together on the same scan-bed, to try to give a fair comparison (no camera setting variations) to all five. Each of the Gorjuss stamped images was applied with Tsusineko Memento Black Tuxedo ink, and colored using the same Copic markers, on the same day, by me, using the same techniques and marker colors. I think you can see how well the paper stock soaked in the ink and allowed for blending. In my opinion, the Brilliant White 130# cardstock performed the best and gives the nicest finished image. 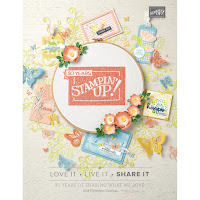 I purchased this cardstock from www.discountcardstock.com. I spent 3 weeks in a total contact cast and another 3 in a soft and removable (only to shower and for therapy)but 24/7 cast -- no walking, no standing, no weight bearing ... followed by therapy to try to restore feeling to my foot. Medication (Cymbalta) helped, but what followed was excruciating pain. What?! That shouldn't happen. OK, time for more opinions. X-rays revealed nothing broken, but showed continuing swelling in the bone marrow -- a sign of significant bone bruising. A recommended physical therapy evaluation revealed that in healing, the tendons entrapped 3 nerve groups, and that explains the pain. I've ramped up PT (which I have dubbed "Pain and Torture"), and it seems to be working. Crossing fingers ... and soon, toes. Great information on this post. It is amazing that "white" can come is so many colors!